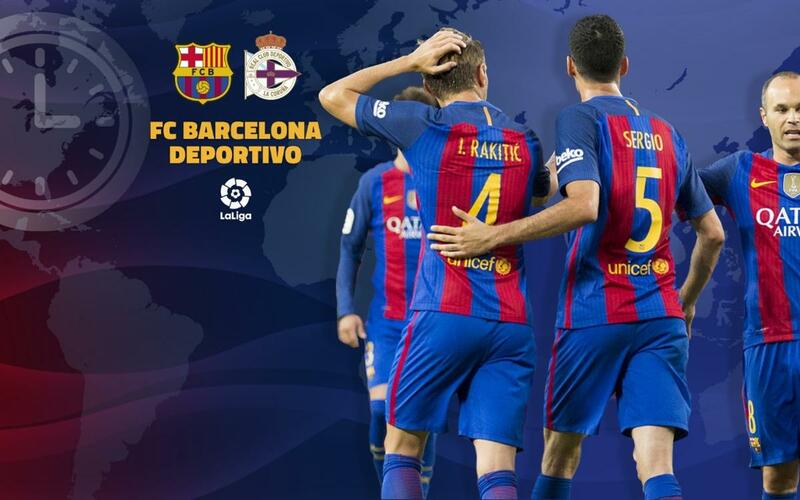 FC Barcelona return to league action following a two-week international break on Saturday, as Deportivo La Coruña come to the Camp Nou (4.15pm CET). The Catalans will be raring to go after losing the last league game to Celta Vigo. Check out the TV guide below, which lists local broadcast information and kick-off times around the world. You can also listen to live play-by-play streamed in English on Radio Barça, as well as follow our exclusive, minute-by-minute updates on Twitter as the action unfolds. Don't miss it!